As the American workforce ages, organizations are struggling to keep up with rising healthcare costs. The bottom line is that an aging population has greater needs for medical care. Chronic illnesses and other age-related health problems are the reality of employees nearing retirement age. And, as The Atlantic article points out, employers can only expect the percentage of older employees to grow. Vera’s managed care approach is ideal for an aging workforce because it coordinates a patient’s whole health. While other benefit plans simply respond to problems, we work to prevent them with a focus on the whole health of the employee/person, an approach patients tell us makes a difference. And for younger employees, that model is even more effective, because the earlier positive lifestyle changes are enacted, the more powerful the results. So, how can Vera work specifically to coordinate a patient’s whole health? On-site clinics ensure that employees have quick and easy acess to their primary care benefits. Patients have consistent engagement with a team of providers for long-term improvement. They are able to take care of minor problems right away, avoiding more costly treatments down the road. 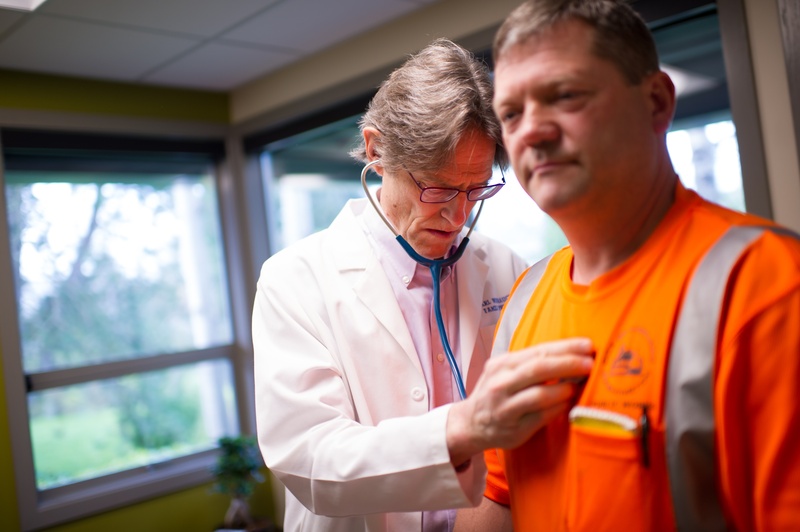 Annual Whole Health Exams focus on preventive care. Patients get 60-minute appointments with their provider. Empathetic listening models are used by both medical providers and behavioral coaches to enact positive behavior change and lead patients toward ownership of healthier lifestyles. Coordinated care efficiently tackles more complex health needs that are more common in an aging population. By managing care every step of the way —including high-quality, trusted referrals, cost-effective labs, and an affordable pharmacy approach — we ensure each patient gets the care they need. 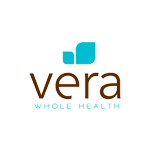 The Vera Whole Health approach to managing care delivers better access and saves employees and your organization money. The truth is, healthier people cost less. It’s that simple. By creating a model that makes your employees healthier, we’re also lowering costs for ER visits, urgent care, and pharmacy expenses often associated with chronic conditions and older patients. Healthier employees. Lower costs. The Vera model works for an aging workforce because it’s personalized. That’s the bottom line.